Are your buyers asking about “BPI’s new machine to accept / to queue people paying over the counter?” or some buyers say “BPI is not accepting payment slips anymore. You have to use a machine.”? Well, here’s a heads up to all merchants using the new Multiply Shopping Cart and Checkout system. 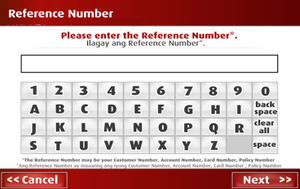 BPI is trying to make on-site / over-the-counter payments easier for their customers. For the past few years, we’ve all been so used to filling up a payment slip then handing it over to the teller on the other side of the counter. And I’m sure you’ve had your fair share of tellers misreading details on the form, waiting 30 mins to an hour standing in line and all those headaches that goes with on-site payments. Well BPI has devised a way to make that a thing of the past. 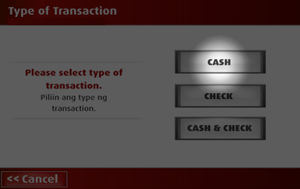 BPI is gradually rolling out a new computerized system to assist their customers in doing over-the-counter transactions, they call it the Customer Transaction Assist. It’s not yet implemented in all branches, but they are gradually rolling it out already. So chances are, you’ll encounter a buyer asking about it soon. As this system makes it easier to pay in BPI, it also makes it easier to Shop at Multiply, specially the merchants who are using the new Multiply Shopping Cart and Checkout system. Below is a set of step-by-step instructions on how the CTA works. I’ve also attached a PDF copy below so you can simply send it to your buyers if they ask about it. Step 1: Go to a CTA terminal. The CTA terminal looks just like an ATM Machine, but it doesn’t accept any transactions. If you’re unsure how it looks like, or where it is located just ask the guard. Also, if there are no more transaction slips in the bank, chances are they are already using the system. When you’re at the machine already, just activate it by touching the screen. Just follow the instructions below and you’ll be ok.
Make sure that you select BILLS PAYMENT and not DEPOSIT. 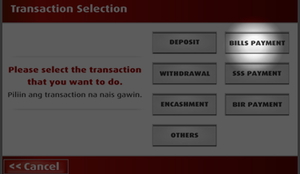 Selecting in DEPOSIT will not allow you to pay through Multiply. 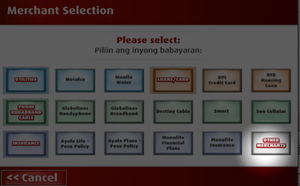 Step 3: Merchant Selection Screen – Select “Other Merchants” Since partnership with BPI is only recent, Multiply is not yet in the list of merchants. For now, select OTHER MERCHANTS. 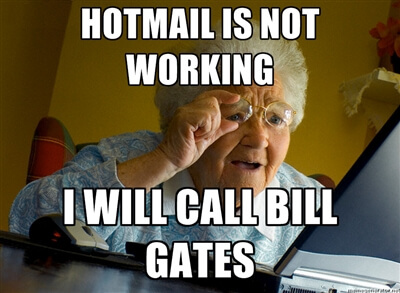 In the future, however, when we’re already listed you need to select MULTIPLY. Type in the REFERENCE NUMBER that is indicated in the ORDER MESSAGE that you received when you ordered an item from the merchant. 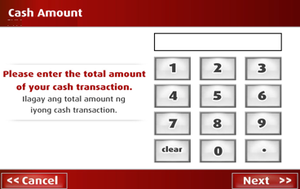 Select the CASH option since Multiply doesn’t accept check payments. Just get your Queue number and wait for your turn. 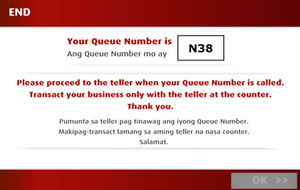 When your Queue Number is called, just proceed to the teller then pay the amount and you’re done! Next: Are Philippine Banks Shy to Engage in Social Networks? especially for the screen shot of the system..
we badly needed those pix.. thanks!! 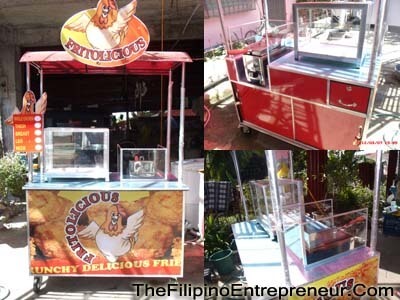 i was able to try it yesterday at their sucabon branch..at first i didnt know what’s d man standing infront of the machine doing. i thought it was an ATM.. 🙂 well, when i happened to look back at him he was pulling a piece of paper. oh! so this is where am gonna get my number hehe..i had fun really! 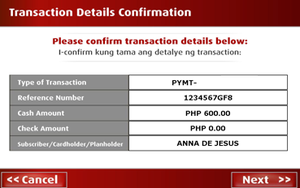 (am not a BPI client it just so happened i have to pay for my e-loading at the branch that day d reason why i don’t know about dis BPI new Machine until yesterday.) technology. 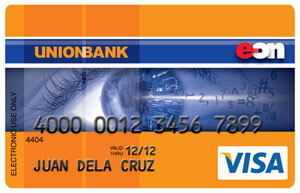 very nice technical innovation, now being implemented in their San Pablo Branch.